Christmas is coming and with it a chance to revisit your favourite adaptation of Charles Dickens’s merry mainstay, A Christmas Carol. Everyone has their preferred big-screen version of the story and their favourite take on Scrooge, be it Sim, Murray, Caine, Carrey, Stewart or any of the other fine actors who’ve humbugged their way into hearts and minds over many Christmases past. I’ve always liked The Muppets Christmas Carol, and I can confirm it’s good at any time of the year. I remember being scolded for renting the film in June, but still enjoying myself and tearing up a little at Scrooge’s good-guy turn. 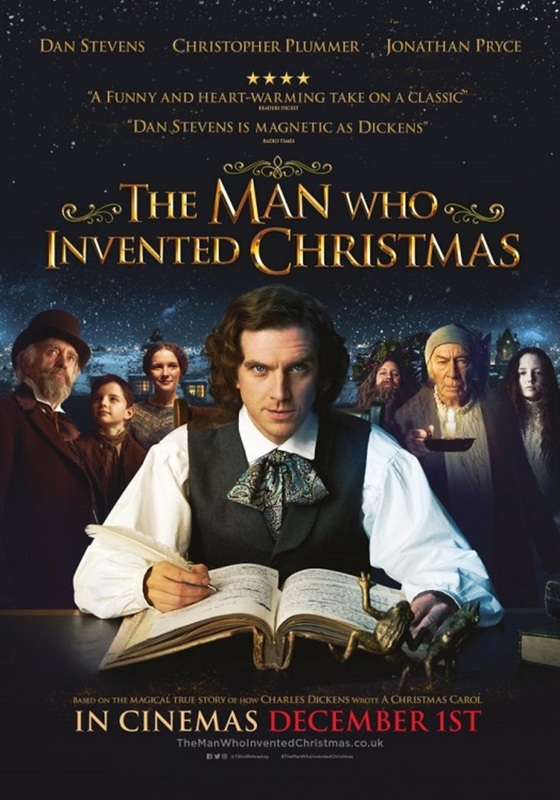 The recently released film The Man Who Invented Christmas, from the book by Les Standiford, dramatises the making of A Christmas Carol in a brisk and breezy pantomime style. This behind-the-scenes look at the whirlwind writing process of this beloved story is silly and sincere all at once. It opens on Dickens’s speaking tour of America, when the author, played with gusto by Dan Stevens, is greeted with fireworks and orchestras. It would seem that barring any unforeseen circumstances, the good times are here to stay for Dickens and his ever-growing family. Back to London, a wittily written title card informs us that Dickens is no longer riding high. A number of high-profile flops have left the author with considerable debt. To make matters worse Dickens is struggling with a bad case of writer’s block. Stevens gives a very physical performance and looks to be channeling Rowan Atkinson for this jittery take on Charles Dickens. Stevens’s Dickens is manic, always bouncing around and gesticulating wildly. He’s unpredictable, prone to fits of anger and, generally, a little difficult to be around. Showing genius on film is often challenging, and so filmmakers tend to rely on coincidence and signposting as a kind of shorthand for smarts. The Man Who Invented Christmas employs this same technique. 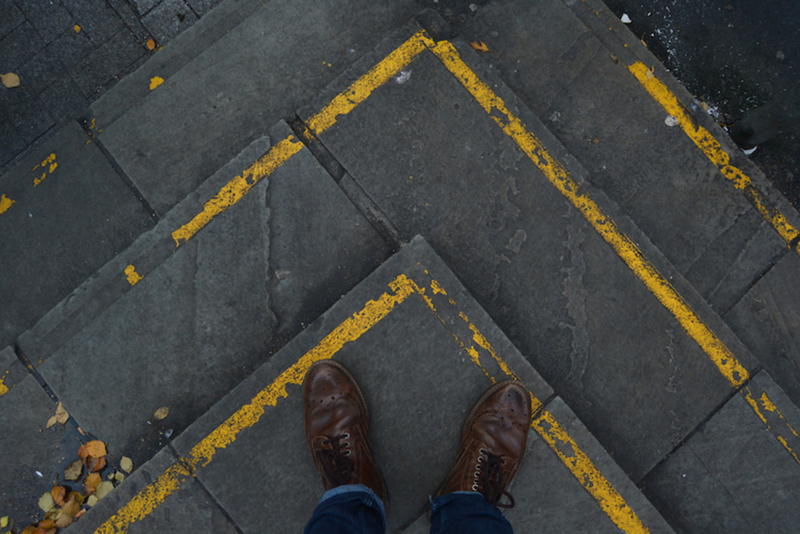 Dickens plucks inspiration from the environment and people of London, cataloguing names, faces and locations for use in his story. As A Christmas Carol is familiar to us, there is pleasure in picking out the people and places that end up in the finished story. The film has a lot of fun with Dickens’s creative process, as he bickers with his cast of characters (who only he can see) over their plots and particulars. Christopher Plummer is a delightfully gruff and curt as Scrooge who chides Dickens throughout these writing sessions. This interplay is a highlight of the film; Bharat Nalluri directs these snappy screwball sequences with a lot of energy and a good sense of comic timing. Elsewhere, the film tries at probing drama. I particularly enjoyed the mirroring of Scrooge and Dickens: in respect to his father John (Jonathan Pryce), Charles is just as cruel as his miserly creation. However, this interrogation of Dickens feels half-hearted, as the film is content to sideline unsavoury plot points in favour of whimsy. This is a shame, as a lot of attention is given to Charles Dickens’s inner-workings. We’re presented with harrowing flashbacks and heartfelt speeches, but nothing that feels like a conversation. Other characters fall into the background, and feel like set-dressing. 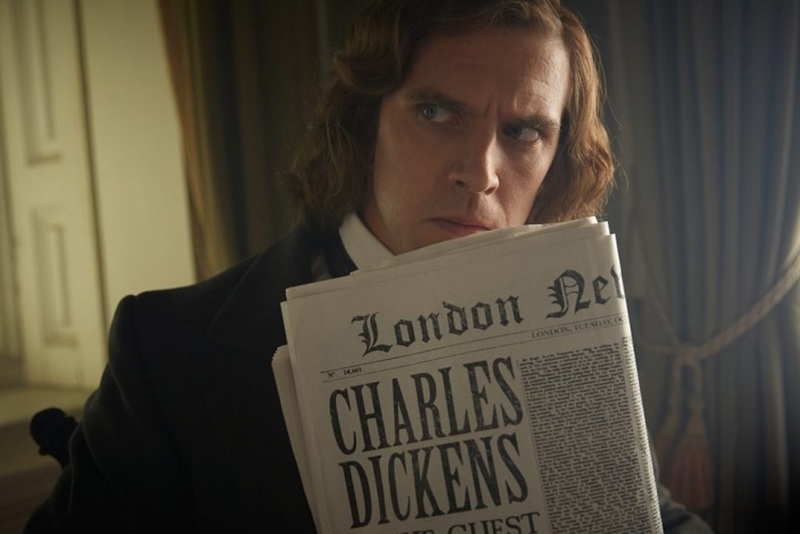 It’s no surprise that this is the Charles Dickens Show, but it’s somewhat disappointing as intriguing subplots and characters are rushed to a conclusion or left in the lurch. As an example, more could have been made of Anna Murphy’s Tara, the newly hired Irish nanny, who serves as inspiration for the ghostly elements of A Christmas Carol. Murphy also appears as the Ghost of Christmas Past, and seems as though she is going to play a larger role in the film. Murphy’s character might have also helped to flesh out Charles’s relationship with his wife Kate (Morfydd Clark), which never feels wholly developed. At one point, some intercutting hints at some jealousy from Kate, but little is made of it, and like many other plot lines in the film, it ends up feeling incidental. Despite these frustrations, The Man Who Invented Christmas’s quick pace and strong central performances make for an enjoyable movie. Dublin does a fine job as a stand in for 1840s London, ensuring that the old Penny Dreadful sets don’t gather too much dust. 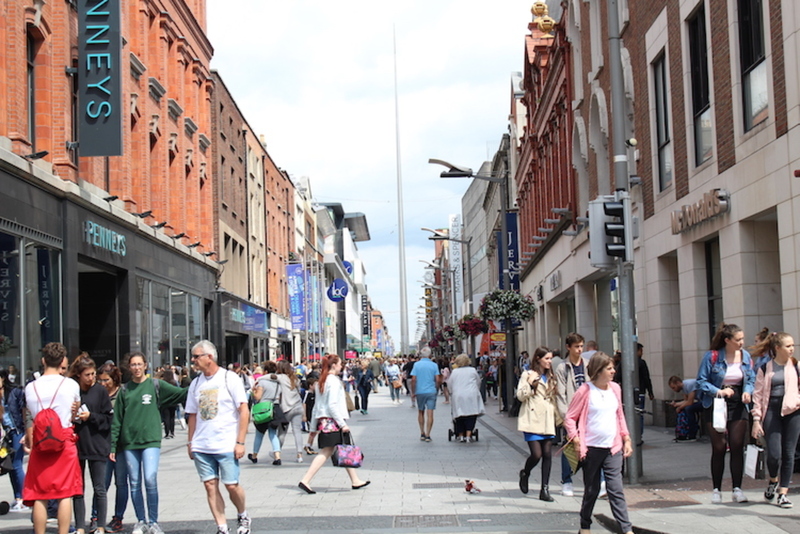 The streets are dirty, full of urchins and beggars and all manner of desperate folks looking to be cheered up. The final moments of the film where the Dickens family unite around the fire made me a little misty, but then, so did an advertisement for Lidl’s Christmas range that was shown prior to the film, and one for M&S and another for a new Hugh Jackman picture about a circus. 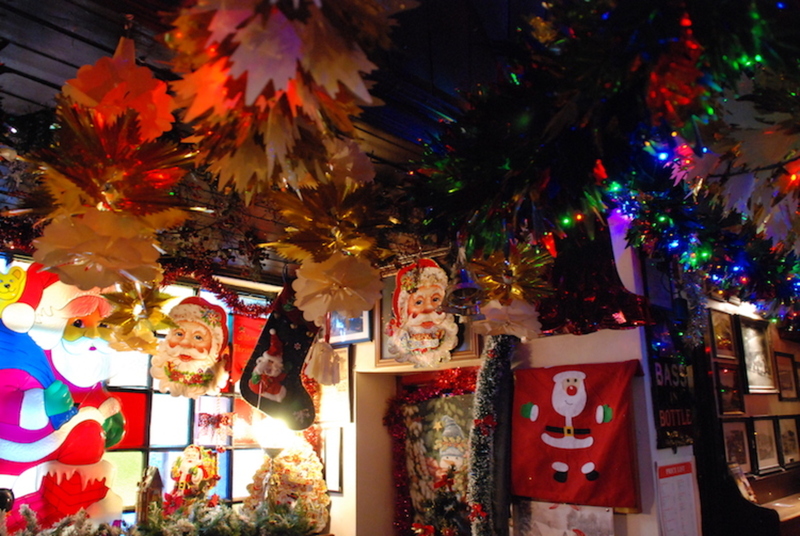 The Man Who Invented Christmas is as familiar and comforting as a Kleenex, and only a little less throwaway. Are People on Rent Subsidies Crowded into Certain Parts of the City? 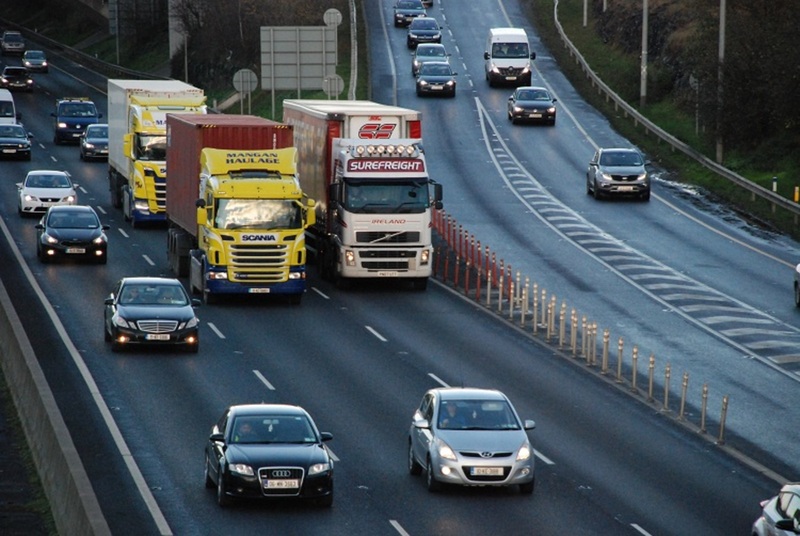 As Traffic on the M50 Increases, Is It Time for HOV Lanes?